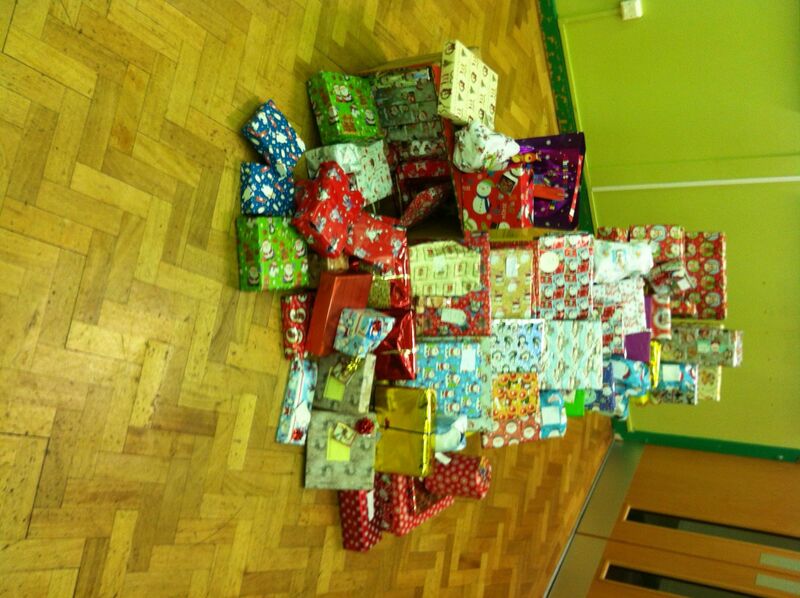 278 presents for local kids! Merry Christmas! 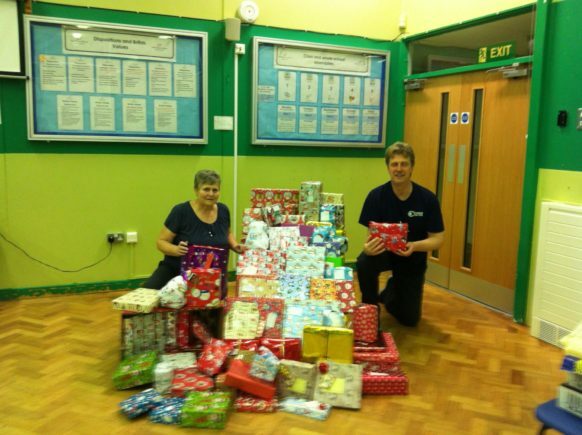 Our members just donated 203 Christmas presents for local disadvantaged Kids! Merry Christmas and Happy New Year to all. Gung Hey Fat Choi 4713! Come along to Chinese New Year celebrations at the Arcadian Centre on 22nd February!